Come see and hear ... the difference. 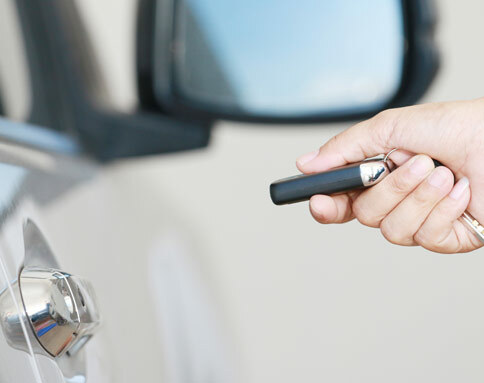 With over 30 years of business and systems integration experience, Audio Symphony is the solution to a home and car designed for lifestyles of today and prepared for lifestyles of tomorrow. 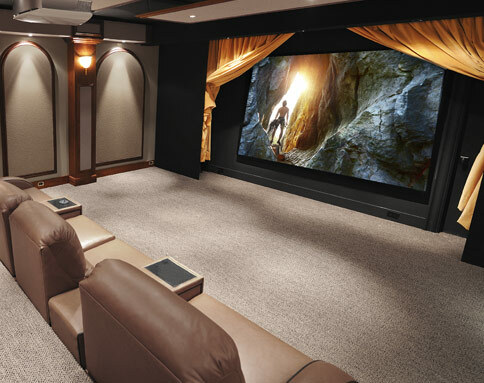 Audio Symphony is the leader in home integration, specializing in the installation of structured wiring, house music, lighting control, and home theater. 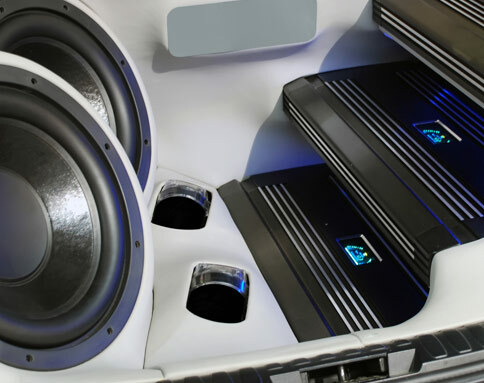 We are your source to everything audio and visual for your vehicle, providing a great selection of car stereos, amplifiers and speakers that fit your budget and lifestyle. 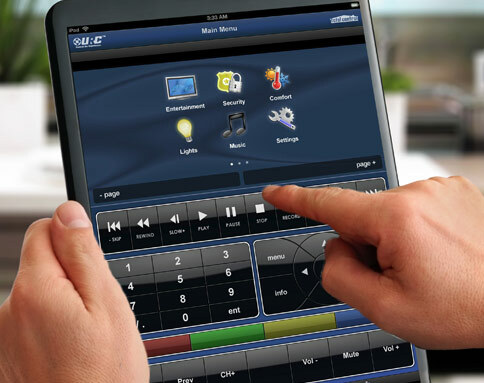 We have a rare combination of engineers, systems designers and installers that can provide creative designs, systems integration and flawless control of your Audio/Video systems. 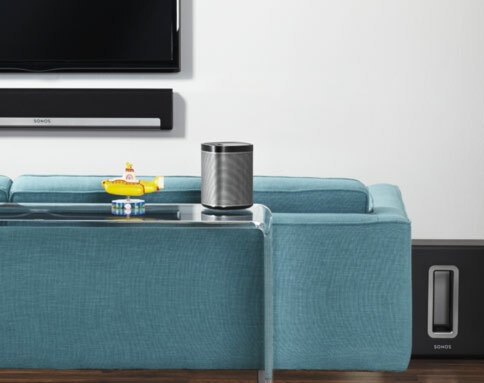 Audio Symphony is an authorized dealer for brands like: Marantz, Yamaha, Pioneer, Alpine, JL Audio, Sonos, Audio Control, Niles, Sun Fire, Boston, Sound cast, Wharfedale, Panamax, Salamander Designs A/V furniture, Universal Remote Control, Middle Atlantic racks, and Vutec projector screens. We recognize the special care and attention to detail needed when building your dream system. Expect the best, call us today! 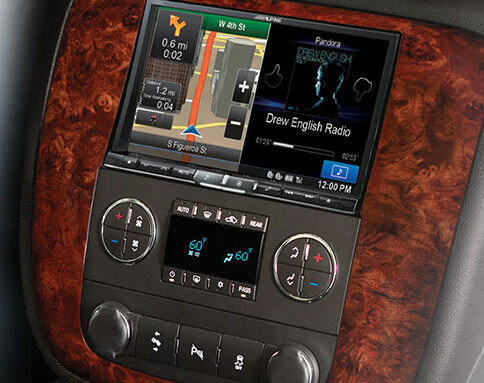 Audio Symphony is the Bay Area's finest provider of car stereo, navigation, video, radar detectors and security systems. 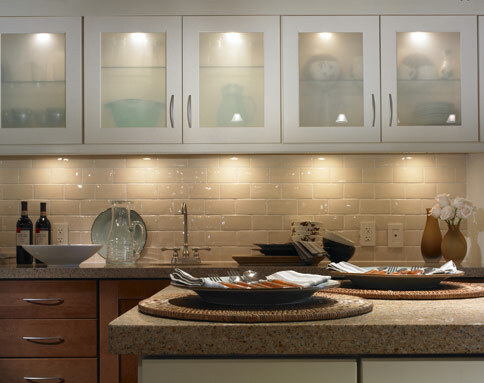 We offer a large selection of brand name merchandise, coupled with professional installation. 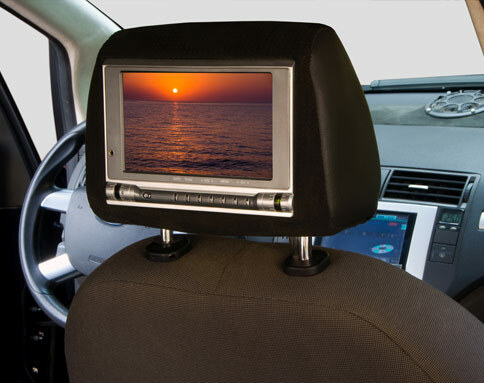 We’ve been serving the Bay Area since 1981, providing the latest in mobile entertainment. Audio Symphony is an authorized mobile dealer for brands like: Alpine, Pioneer, JL Audio, Morel, Audio Control, K40, Steelmate, Nav-TV, and Viper. Please feel free to call or email our office to setup an in-home consultation.